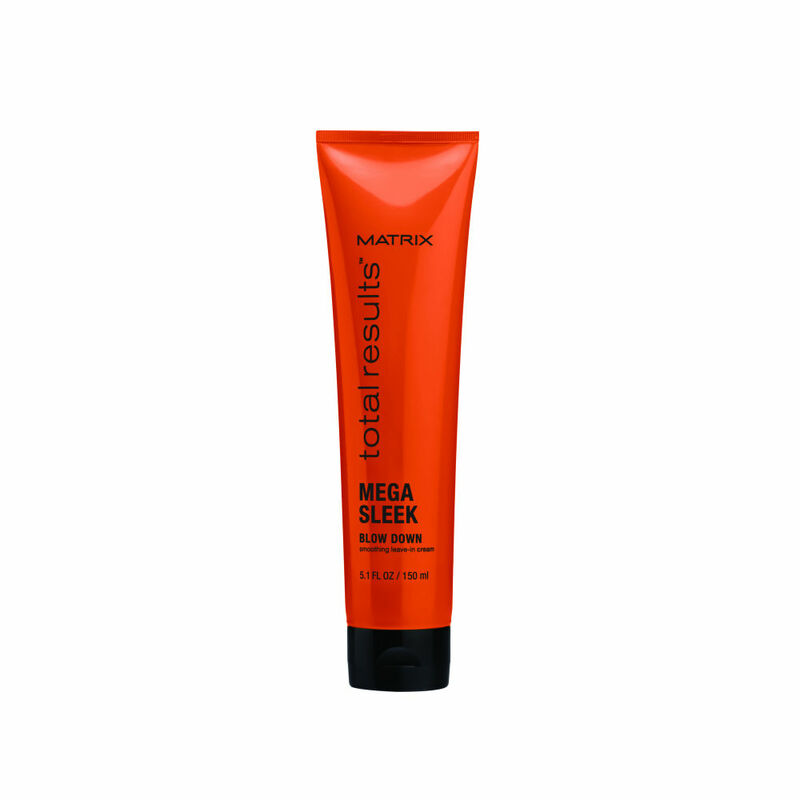 Matrix Total Results Mega Sleek Blow Down is a smoothing leave-in cream that provides easy glide for fast blowouts. With a medium hold this cream instantly helps to tame unruly, frizzy hair to achieve that sleek, smooth look. Directions: Apply to towel-dried hair. Blow-dry smooth. 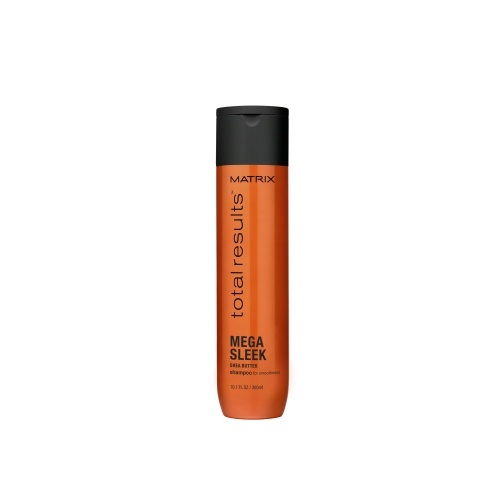 Best results when used in conjunction with the Mega Sleek Shampoo and Conditioner.